Rapid prototyping metal provides great solutions for customers that need metal parts, metal prototypes or metal products quickly. 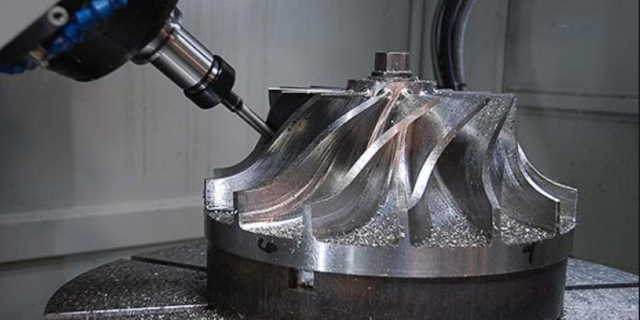 Metal prototyping has become an important part of the modern manufacturing industry. 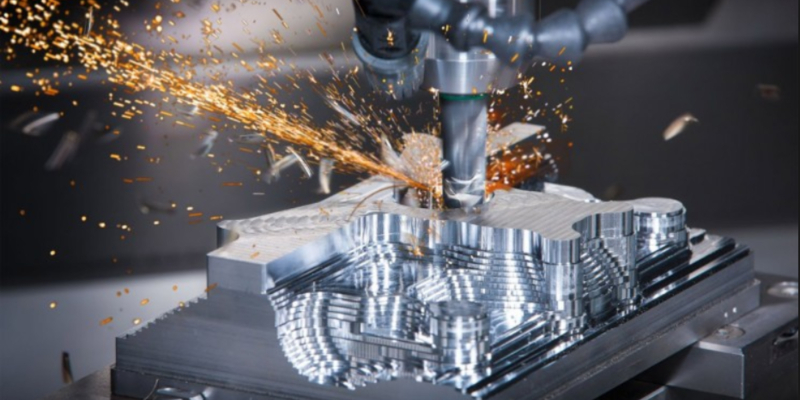 With new products coming into the market almost every day, rapid prototyping metal is now a crucial part for the prototyping industry. Rapid metal products and its prototyping are crucial to be carried out by someone who understands your needs and ideas and has the capability to turn your ideas into a profitable reality. At Wayken, our expertise lies in the rapid prototyping metal, metal prototyping and rapid metal products. Read on to know why rapid prototyping is, what metals are widely used in this sector and why Wayken is the right choice to take for your prototyping demands. Rapid prototyping metal is one of the latest technologies of prototyping. Under this technology, the virtual 3D designs are converted into final products/prototypes in a fraction of time and cost as compared to the conventional methods. 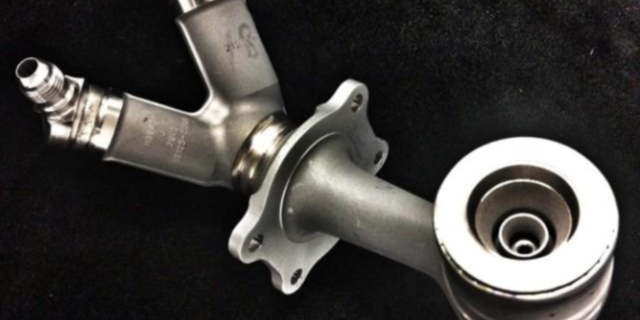 Rapid prototyping metal is an additive manufacturing technique which makes uses of modern techniques such as metal 3D printing and Direct Metal Laser Sintering (DMLS). In this competitive age, in order for your design and product to make huge profits and become a success, it is essential that rapid prototyping services are made use of rather than going with the slow conventional methods. Why Rapid prototyping over Conventional Prototyping? Rapid prototyping metal has numerous advantages over conventional prototyping techniques. One of the most important advantage that this technique is the speed. As the name implies, the metal prototyping can be done in a much lesser time and the results are rapid metal products due to the technique of rapid prototyping metal. Rapid prototyping techniques use state-of-the-art machinery and high worker skill in order to make your prototype faster so that your time-critical prototype makes it to the show before anyone else’s can. This technique also allows for a high level of design optimization and the prototyping of many of the complex designs. Rapid prototyping metal methods such as 3D printing open up limitless possibilities which deemed impossible before. 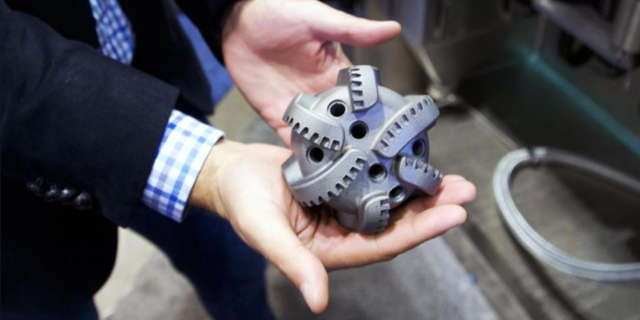 Modern metal prototyping also allows improving the overall efficiency of the design by design simplification and reduction of the number of operational parts. This, therefore, lowers down the overall cost and the time taken for the prototyping manufacturing. Metal prototyping can be carried out by a variety of metals, however, one of the most commonly used metal for prototyping is Aluminium. Metal prototyping is widely carried out with Aluminium due to its physical and chemical properties. Being a low-cost metal along with formability makes it the prototypes’ choice for their job. Aluminium is also the primary rapid prototyping metal because it is cheap, readily available, can be machined faster and do not require additional polishing and finishing. That being said, any metal prototyping carried out by aluminium is both cost and time effective. Aluminium and its alloys are readily available in different grades. At Wayken, we deploy any grade of aluminium that is required by the client. The following are some of the aluminium grades that we use as the rapid prototyping metal. AL 5052 has one of the highest strengths of all the grades that we use here. It has an excellent resistance to salt water corrosion as well as the marine environment. AL 5052 also has an excellent workability, therefore, the rapid metal products can be made of complex designs using this aluminium grade. Al 5052 also has a very high fatigue strength. AL 6061 has good resistance to corrosion as well as a good spectrum of mechanical properties. AL 6061 can be easily be machined via modern metal prototyping techniques. AL 6061 has good workability under annealed condition. AL 7075 is one of the strongest grade aluminium presents for the prototyping and producing rapid metal products. This metal has an excellent strength-to-weight ratio and is effectively used in products being subjected to high stresses. AL 2024 is a bit pricey as compared to the AL 6000s due to the copper content present however, it is stronger. AL 2024 has an acceptable corrosion performance for the short run rapid metal products. AL 2024 is one of the most commonly used metal in prototyping since it is cheaper and has an acceptable corrosion rate. For complex designs, AL 1100 is the right choice of metal. It is ductile and soft along with good workability. AL 1100 also has an excellent resistance to corrosion however, it is non-heat treatable. 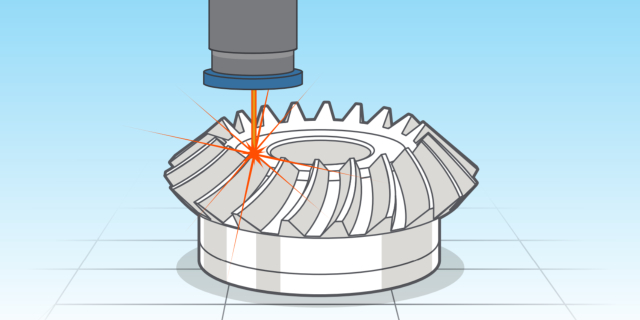 How Can Wayken Help You Choose the Right Metal Prototyping? Being the pioneers in the prototyping market and having an excellent expertise in the field, Wayken should be your number one choice for any of your prototyping requirements. We excel in prototyping using almost all the prototyping metals as well as along with many grades of the aluminium available in the market. If you are unsure of what rapid prototyping metal to choose or what type of material should be appropriate for your prototyping needs, then no need to hassle. Just book an appointment with us and we will have all your queries settled out in no time. Choose Wayken CNC aluminum for metal parts or metal prototypes, choose the best.